At the end of last year, like many others, I set myself some New Year’s Resolutions. We’re now verging towards the end of July so I thought it was about time for an update to see how I’m getting on and what I can improve on in the coming months. All updates start with a | following on from my previous post! 1. Pass my driving test. I am determined to be able to drive by the end of the year. My younger brother’s friends have all started to pass/buy their first car and it’s making me so annoyed at myself that I didn’t learn 4 years ago. I need to step up my game with this one, and hopefully I’ll be on the roads by this time next year. | This one’s a biggie and it was always going to be a difficult one to achieve. I did have driving lessons up until around March but I’ve put them on hold for a little while as it’s something that made me extremely anxious. There was also a lot going on around the time I was learning so it was all a bit too much at once. But now I feel like I’m finally ready to resume the lessons and smash it! One thing that has really helped me feel motivated to get going again is Book Learn Pass. Along with being able to book lessons with outstanding teachers in your area, the site features helpful tips and tricks for new starters, theory test practice and even information on how to control nerves! It ensures learners are at ease and really puts your mind to rest. 2. Buy my first car. This one goes hand-in-hand with passing my test. Only going to achieve goal #2 if I achieve goal #1. | Still depends on how I do with number one! 3. Journal. 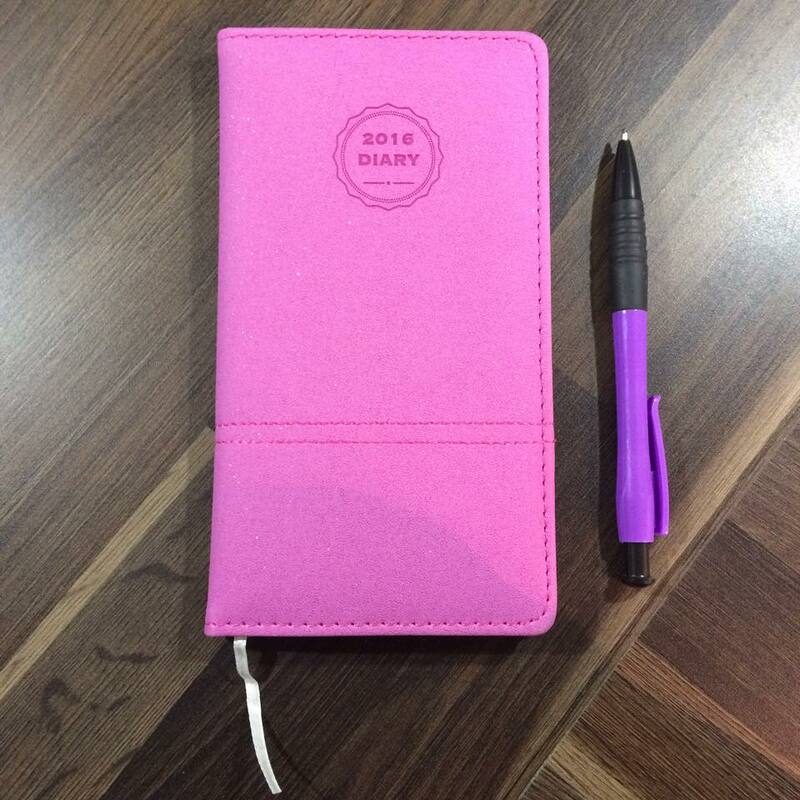 Write things down in a diary every day and stick at it. | I’ve mostly stuck with journaling over the past 7 months, but not every single day. The next step in my plan is to take on the wonders of bullet journals. It’s something that has intrigued me for some time and I just love how creative you can get with them! 4. Continue to blog. I have found a passion in this blog and I LOVE posting. I always wanted to start a blog and now I have taken the plunge, I aim to continue all of next year/2017/2018/forever. | I’m still here and don’t plan on going anywhere soon!! 5. Start a NCTJ Diploma. Again, goes hand-in-hand with goal #4, I want to become a qualified journalist and complete a NCTJ course. Won’t be able to complete this goal by the end of 2016, but can definitely make a start. | Haven’t started a NCTJ Diploma yet, but I have had some amazing experience interning at a fantastic magazine and it’s confirmed to me that writing is my passion. 6. Learn more about event/wedding planning. I love planning things and always wanted to have some sort of career around event and wedding planning. I’ve always dreamed of starting up my own little wedding planning business as well as my ultimate goal to become an editor at a magazine. I’m going to start doing more research in the upcoming year on how I could make this happen. | Does watching Say Yes to the Dress and Don’t Tell the Bride count? 7. Be more positive. A big one I’ve been aiming towards for a good few years now, but can never get the gist of it. Hoping this blog will help, it has so far. | I can happily say that I am in such a better place than I was at the start of 2016 and positivity is something that I’ve gotten rather good at. Don’t get me wrong, I still have the odd down day but not as many as I did 7 months ago! So, that’s my little mid-year update! I’m excited to see what the rest of the year brings. *This post is sponsored by Book Learn Pass but all website love, words and opinions are my own. how old do you have to be to get a license in the UK? OMG I love Say Yes to the Dress! And I was definitely on the SAME exact track with career goals as you! Unfortunately I let my mind overcome my heart, and you’ve definitely inspired me to reconsider!